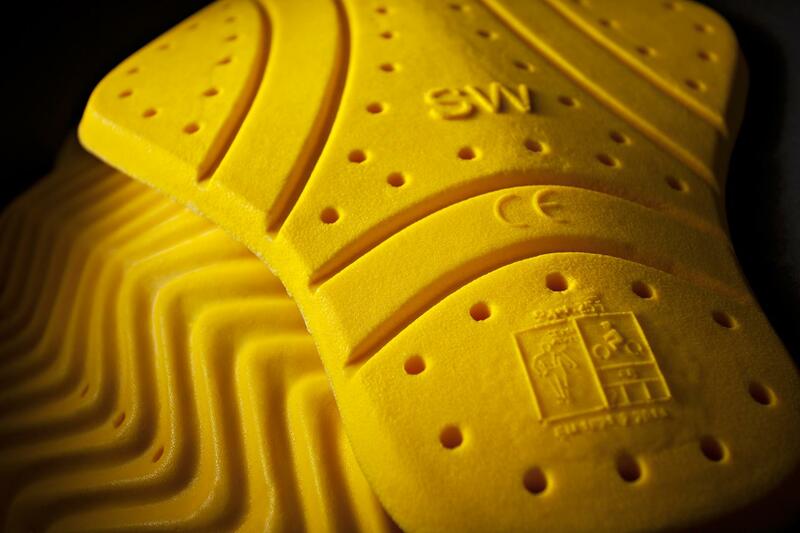 Schoeller® Dynatec is a hard-wearing fabric with good protective properties and a high level of stability. The fabric complies with the highest possible demands of public authorities, is pleasant to the touch and has an attractive appearance. 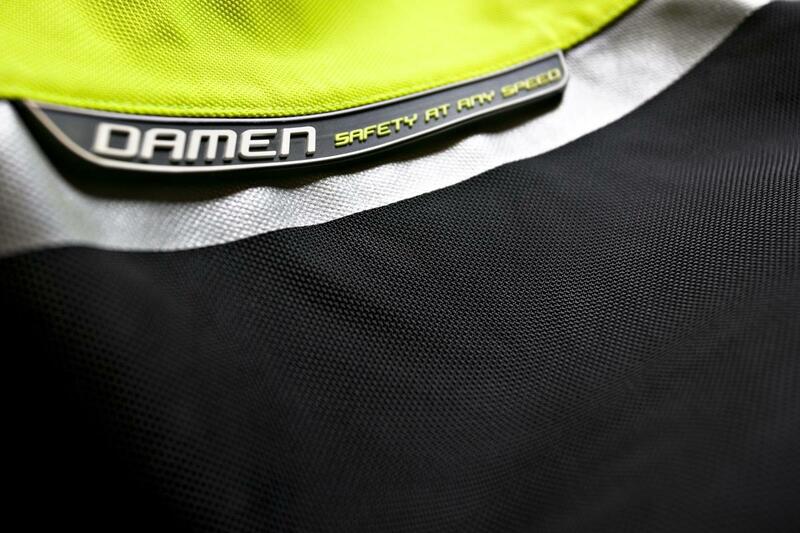 Durability is optimised by the high fibre density of the material. 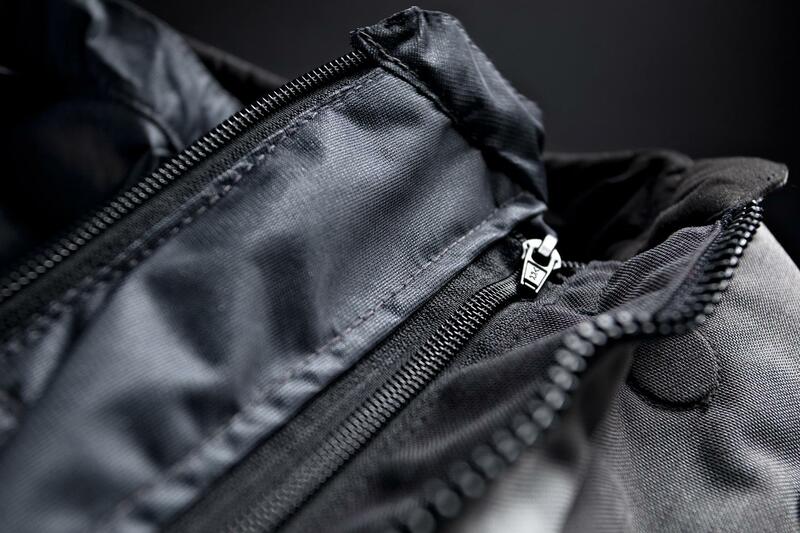 The fabric has a Nanosphere coating and therefore doesn't absorb moisture and offers protection against water and dirt.